What is Architecture In Development (A.I.D.)? 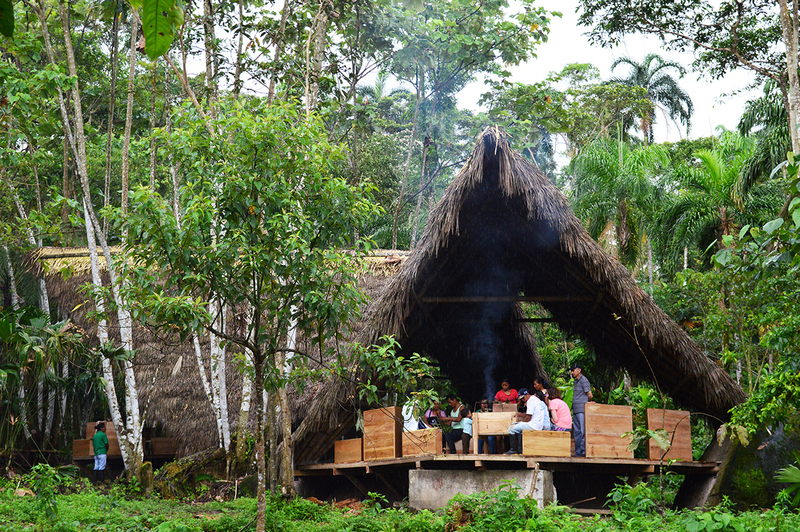 - Architecture In Development is a non-profit organization initiated at the end of 2009, with the mission to re-connect sustainable development to architecture by developing a user-generated knowledge platform. - The project started as our personal research into a very fundamental question: what is architecture actually about? Instead of trying to formulate our own answers, we became more and more interested in engaging people in researching and finding different answers together. This is the beginning of our project - developing an open, accessible knowledge platform to make a better picture of what architecture and sustainable development are about. Who's behind Architecture In Development? 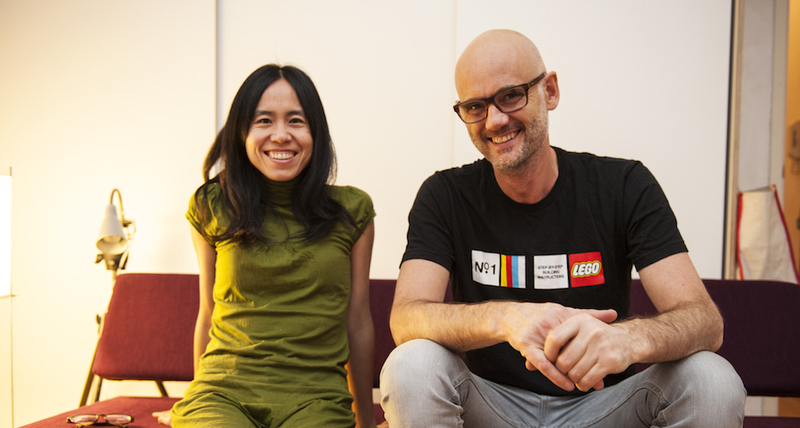 - The persons behind Architecture In Development are Rob Breed and Changfang Luo. Who should participateand why should you participate? - Participating in Architecture In Development means that you want to be part of an open & interconnected network of limitless sources of information, expertise and creativity. Our community is for those who believe that sharing and exchanging can establish new attitudes and ways of thinking that will contribute to the further development locally and globally. 2. Your personal profile: MyA.I.D. How can I create my personal profile MyA.I.D? - You can register by providing your email address. After receiving a confirmation email with password, you can go to the tab MyAid to edit your password, profile picture, your expertise and other information. It's free to become a member. Sign Up Now! What does it mean after creating a personal profile? - Creating your profile allows other viewers to read about your experiences, expertise, and network with the field of sustainable development and architecture. You can create a professional profile by editing your online media (ex. your personal website and/or your social media ). It provides safe and diverse accesses for other to connect to you. Every project page welcomes maximum 5 authors to document collaboratively the scattered sources of information related to this building project. By clicking 'become the main author' means that, you want to share your images and information about this project, and take the responsibilities. What are the responsibilities as the main author? How long can I stay as the main author? - You can stay as long as you want. Though, Architecture In Development can remove your authorship under these circumstances of abusement, or if you are in-active after one year. Can I become the main author for projects built by the others? - Yes. Imagine that a project page is where you can document sources of knowledge about a built project. For example, you can contribute information after researching a built project and become the project's author. Can I still edit a project if there's already a main author? Can I resign as an author? - Yes, you can resign at any moment. You can contact us and let us know why you would like to leave the authorship. After receiving a confirmation email about your authorship, you can log-in and start to contribute content to the chosen project page. Your contributed content will become part of Architecture In Development database: the text and the images will be licensed accordingly to Creative Commons license and/ or copyright. Please check the next section about license before you upload your content to our website. Who can add a project? - Anyone who has access to the Internet, and who wants to contribute contextual stories about building projects to our database. Our database exists to support any individual who wants to distribute and share knowledge about architecture and sustainable development. What kind of projects can you add/ what kind of content can you share? - Realized projects and projects in the construction preparation. About content, there is no limit to the information you share: you can share examples of architecture that are less visible, less significant but with enduring contributions to our society. Or examples that give form to the everyday banalities, customs, traditions and desires that bind a community together. You can also share your research on urbanism, your knowledge on vernacular architecture, your expertise of built projects and your creativity on sustainability. What kind of projects/ content will NOT be accepted? What would happen after I submit 'add a project'? - Your contributed content will be reviewed by the A.I.D. admin, and will only be published and visible to everyone after our approval. Your contributed text to the project pages will be under Creative Commons license; your contributed images will be under various licenses (Copyright or Creative Commons) according to your wish. About Creative Commons license, you can find very good explanations at Open Architecture Network or Wikipedia.